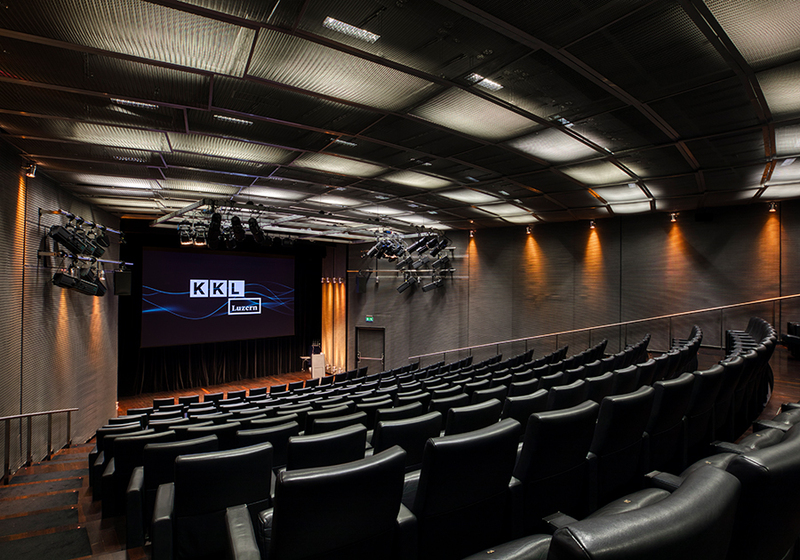 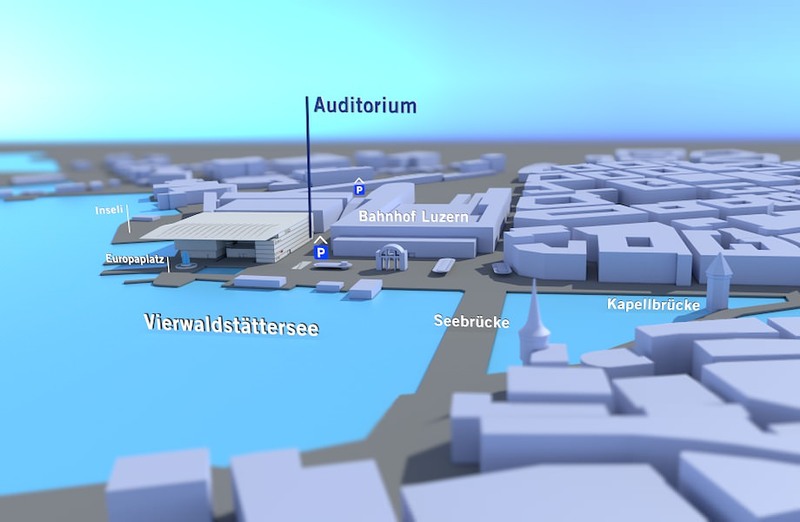 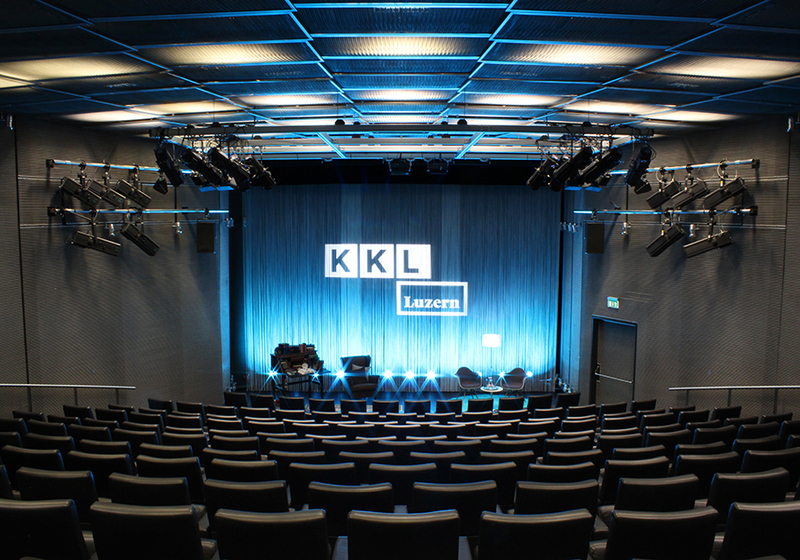 The Auditorium is still regarded as a hidden gem within the KKL Luzern. 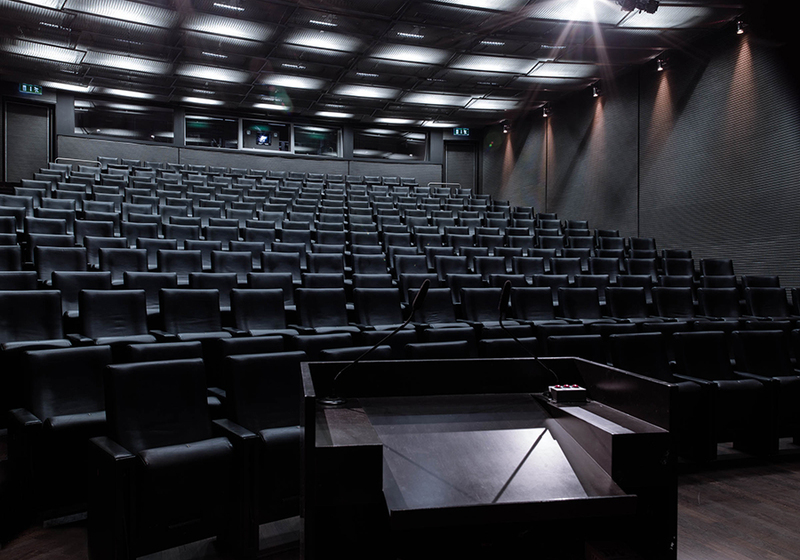 The high-quality space is characterised by the latest technology including production equipment and comfortable leather armchairs. 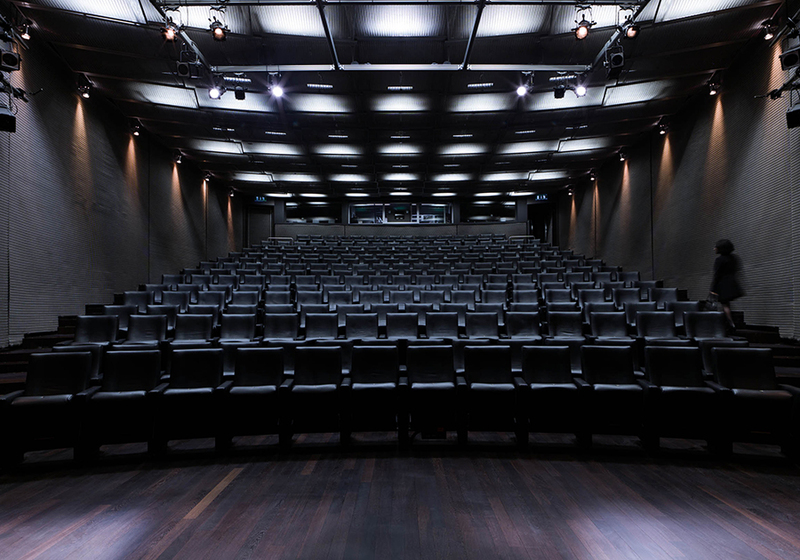 The infrastructure is particuarly recomended for conventions, presentations, seminars or lectures. 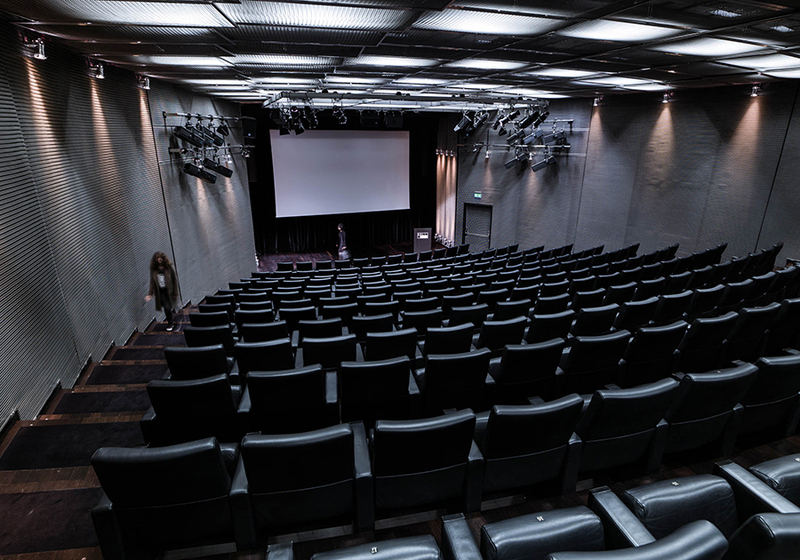 In the private atmosphere of the Auditorium, our team can assist you with the organisation of events for up to 270 people. 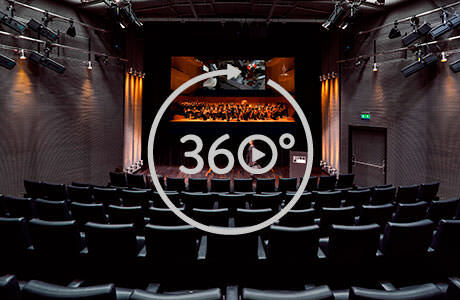 The Foyer in front of the Auditorium provides you with an exciting combination of possibilities. 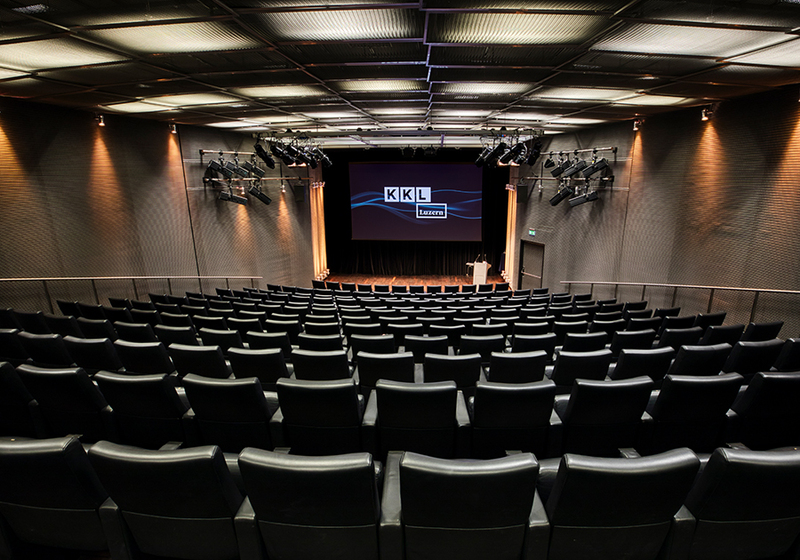 It is ideal for guest receptions, aperitifs and refreshments during breaks, thus providing an ideal setting for discussions and networking.